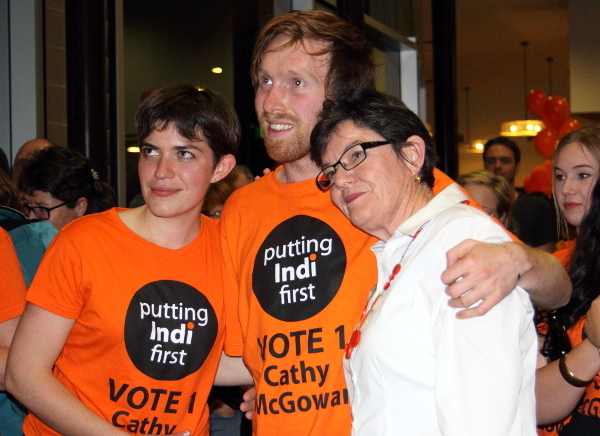 Ruth McGowan writes, “I wrote Get Elected both at the urging of my sister Cathy McGowan, the Member for Indi, as a way of capturing and sharing the Indi experiences, and also to improve the diversity of representation in Australian politics where the vast majority of politicians are ‘older, white men’.” ‘Pissed off and passionate’ Independents Day primer: An extract from ‘Get Elected’. Labor feels it is in with a chance of picking up the electorate of Reid in New South Wales after Liberal Party incumbent Craig Laundy announced he was retiring from politics. It’s on a margin of 4.7 per cent but Mr Laundy was famous in supporting former Prime Minister Malcolm Turnbull against the August coup led by Peter Dutton. Turnbull lieutenant Craig Laundy quits, months after moving to the backbench. Bill Shorten campaigns on health in the seat of Reid. Prime Minister Scott Morrison arrived at busy breakfast time on the busy cafe strip in the seaside town of Redcliffe in the federal Queensland seat of Petrie. The seat is held by the Liberal National Party’s, Luke Howarth, on a margin of 1.6pc. Mr Howarth’s most recent brush with controversy was allowing his mother to use his taxpayer-funded electorate office to campaign against changes to Queensland’s criminal code to remove abortion. 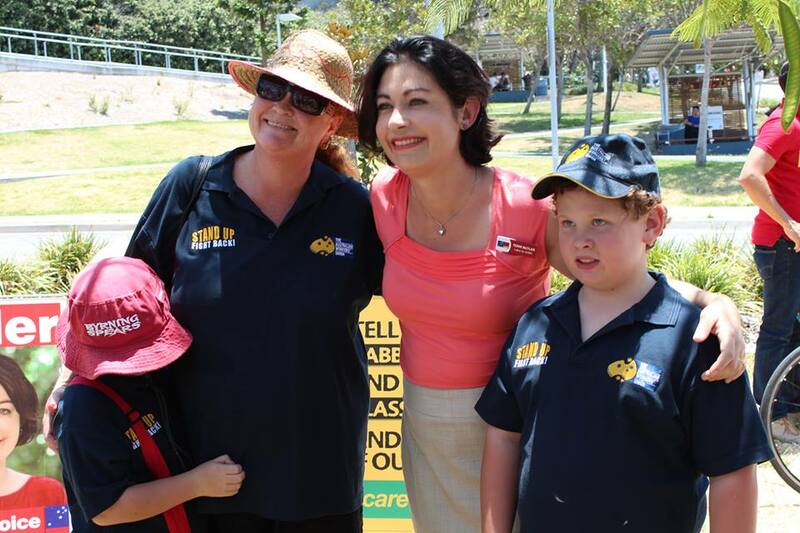 The mother of a federal Liberal National Party member in Queensland has used her son’s parliamentary office and email to distribute anti-abortion propaganda. “How good is Josh’s budget,” the PM asks the LNP faithful. Mathias Cormann wasn’t able to answer David Speers on Sky News this morning as to the dollar amount attributed to the Coalition’s tax cuts to the highest income earners. The Australia Institute puts the figure at $77 billion but Mr Cormann said he didn’t accept that figure. While continuing to attack Labor over policy costing, he admitted not knowing the dollar figure for the Coalition tax cuts and agreed to supply the figure at a later date.
.@David_Speers: The Australia Institute says you’re giving $77b in tax cuts to those earning more than $180,000 a year. @MathiasCormann: I don’t accept that figure. Yesterday, on the claim by the Coalition that Labor’s policies would cost $387 billion, Prime Minister Scott Morrison was asked by Jane Norman if he was politicising the treasury department because they had not come up with that figure.